As a driver, it can be quite challenging to prove to the insurers that you are a perfect driver. In most developed countries like the United States and Russia, dash cams have been used for years to protect the reputations of the right drivers and also shut down insurance fraud cases. Dashboard cameras are starting to realize that by fitting an in-mirror dash cam to their vehicle can help reduce insurance premiums and reduce the stress in case of an accident. However, there are lots of options out there, so it is not easy to pick a clear winner, that is why we have prepared a detailed review of AUTO-VOX T1400 4.3-Inches LCD Car Rearview Mirror Display. The AUTO-VOX T1400 4.3-Inches Car Rearview Mirror Dash Cam is one of the highest rated, most popular models available on the market today. It features a high-end original equipment appearance that is sure to complement the interior of your vehicle. 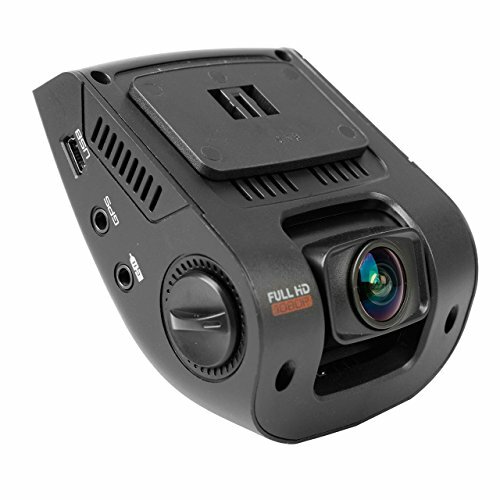 It features a large 4.3-inches 16:9 aspect ratio TFT LCD display which provides you a more detailed view of the back of your vehicle. The automatic brightness adjustment presents the best image in different light conditions automatically. The dual video inputs enable you to select to display the backup camera or an alternate video source such as the DVD player. The wire management casing presents a neat original equipment installation look. Additionally, the rearview mirror is designed to be compatible with the original mounting bracket of most Toyota, Honda, Nissan, Mazda, Hyundai, Ford, Chevrolet, Mitsubishi vehicles and others. This dash cam system is quick and easy to install. Furthermore, this system automatically shows the parking image without pressing any buttons when the reverse gear is engaged. The special anti-glare glass displays a better picture in bright light. It is simple and quite easy to install. Quite easy to use and operate. Automatically shows the parking image when you engage the reverse gear. Highly compatible with most car models such as Toyota, Nissan, Chevrolet, and many others. The 4.3-inches LCD monitor does not have any issues such as dazzling or glaring. Although the installation is simple and easy, it can be a challenging task if the instructions aren't followed correctly. The night vision needs to be improved. If you are looking for a high-quality dual lens in-mirror dash cam to record every incident in your driving, then the AUTO-VOX T1400 4.3-Inches Car Rearview Mirror Dash Cam can be an excellent choice for you. 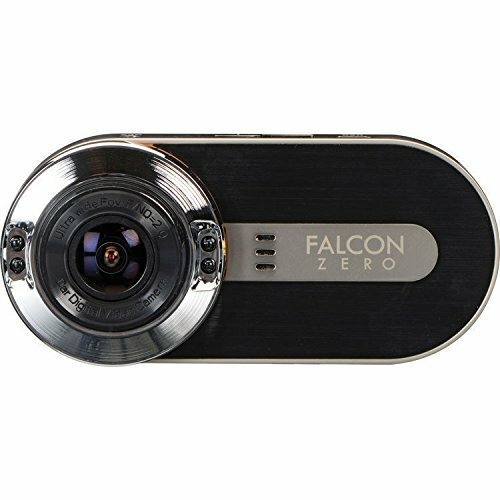 This system is quite easy to install, and a rearview camera is waterproof, so you don’t have to worry your camera being damaged by water or dust. This dash cam is quite an investment that you should put into consideration.